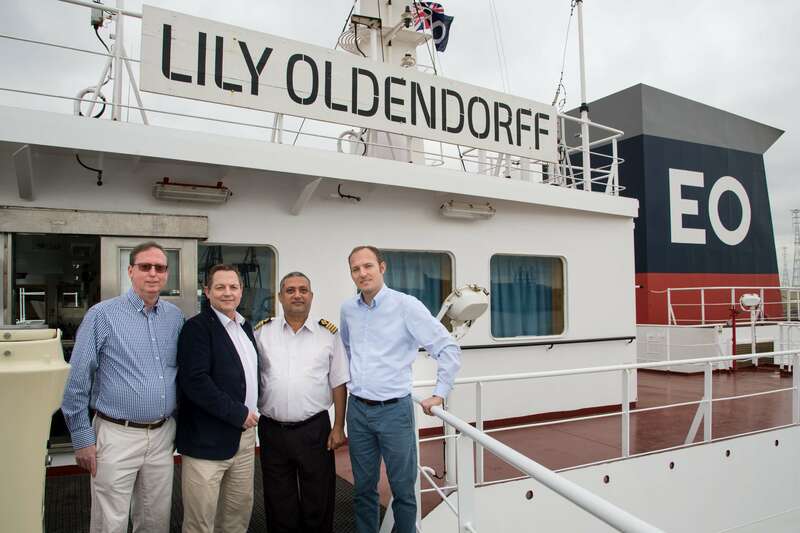 Oldendorff Carriers and BMT SMART (BMT), a subsidiary of BMT Group, announce a new agreement which has led to the roll out of fleet performance management technology onboard Oldendorff vessels. Based on BMT’s unique on board data collection system and bespoke shore based management solution SMARTFLEET, this collaboration is centred upon driving down the carbon footprint of each vessel and improving the overall efficiency of the fleet. Christopher Fee, Projects Manager at Oldendorff Carriers comments, “Oldendorff recognised the potential benefits of implementing fleet and vessel performance monitoring. The innovative solutions BMT SMART offer to the maritime industry bring together the traditional practice of good ship operating and the impressive power of big data analytics. This supports our quest to further improve the technical and operational efficiency of our modern fleet of eco-ships. BMT’s automated analytics proactively highlight areas of concern, whether it is technical or operational, allowing Oldendorff to address these concerns immediately. In addition, BMT provides in-depth analysis support under a managed fleet performance agreement.